Redlands, CaliforniaWorking with Astronomers Without Borders, GIS software company Esri has built a Transit of Venus web map application that instantaneously displays data from amateur astronomers. 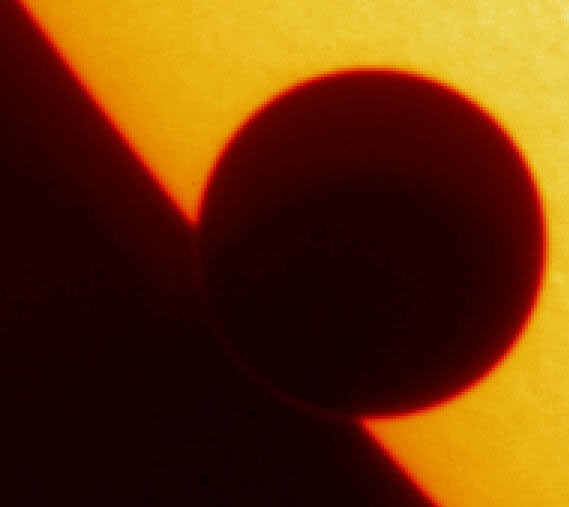 Using a free smartphone application, these citizen scientists from around the world will capture their observations of the transit of Venus in early June and have their timing measurements immediately published on a map on esri.com. Established in 2007, Astronomers Without Borders is a leader in global programs in astronomy that connect people around the world through a common interest in astronomy. Through this universal interest, people learn about each other through sharing. Astronomers Without Borders is a US 501(c)(3) nonprofit charitable organization. Learn more at www.astronomerswithoutborders.org.